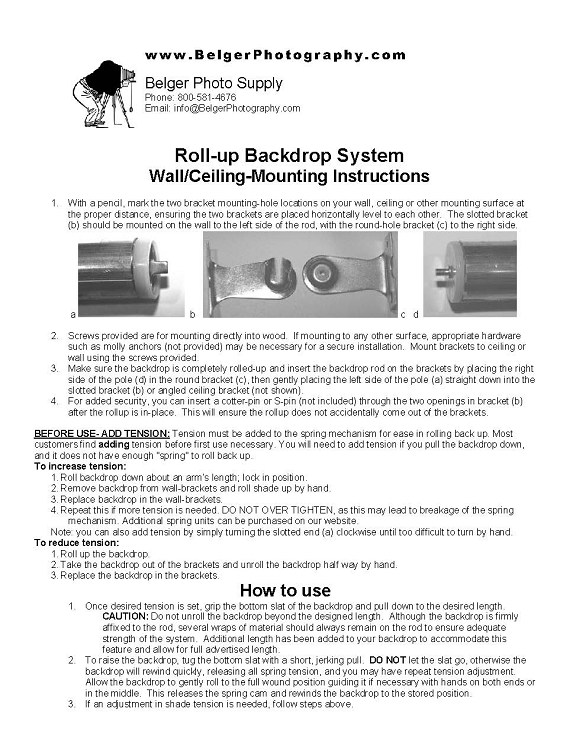 Turn any room (or garage) into your studio with our exclusive, made in America, rollup background system. Fabric is thick enough to mount in front of a window with no visible shoot-through light. 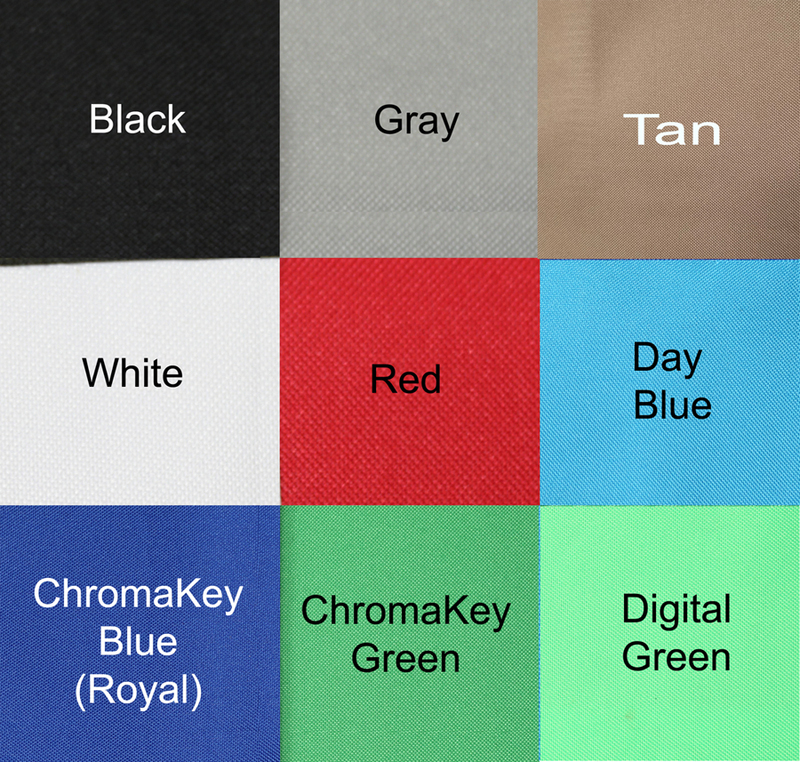 Choose chromakey green, digital key green, royal blue (chromakey), day blue, tan/brown, black, red, grey or white. 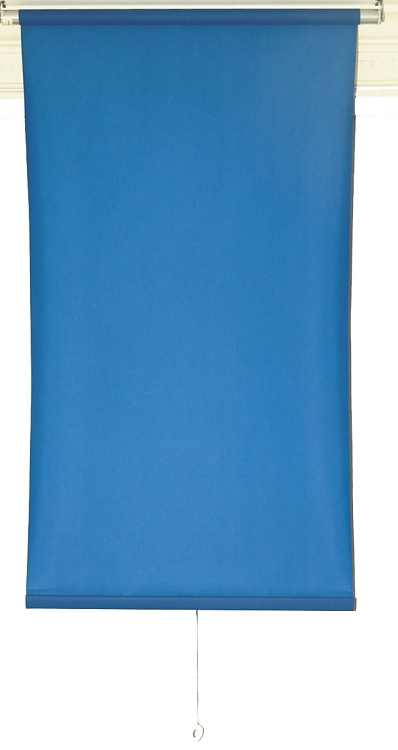 Fabric size 2.5' wide by 5' long (allow 3-4" additional width for mounting space). Specifically designed for ID photos and head-shots. Simply pull down to use, then tug the pull-string to retract, and it's gone - just like a window shade. 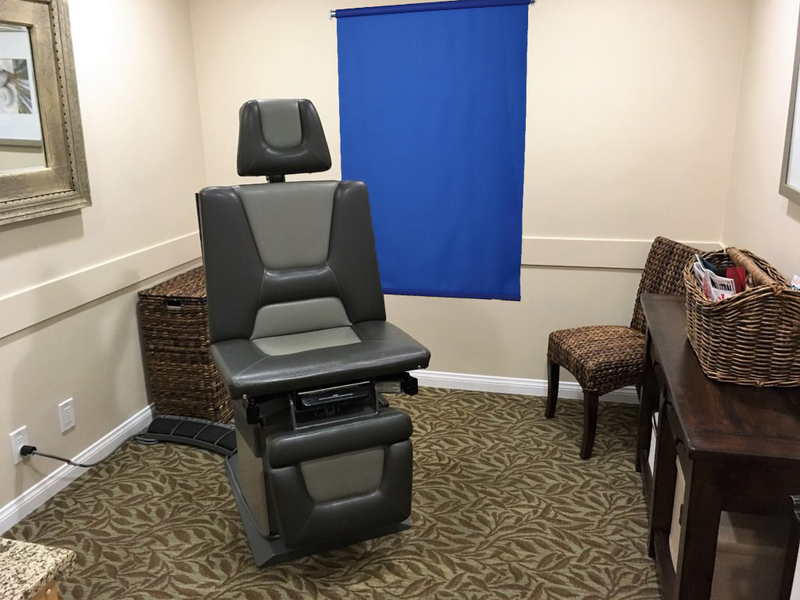 Our exclusive rollup system consists of a wrinkle-proof professional-grade photographic fabric mounted on an industrial-duty spring-loaded bar and comes complete with wall or ceiling mount brackets (specify) and instructions. Brackets are available in 3 different lengths, so multiple systems can be mounted together (largest bracket on top). Can also be mounted on doors. 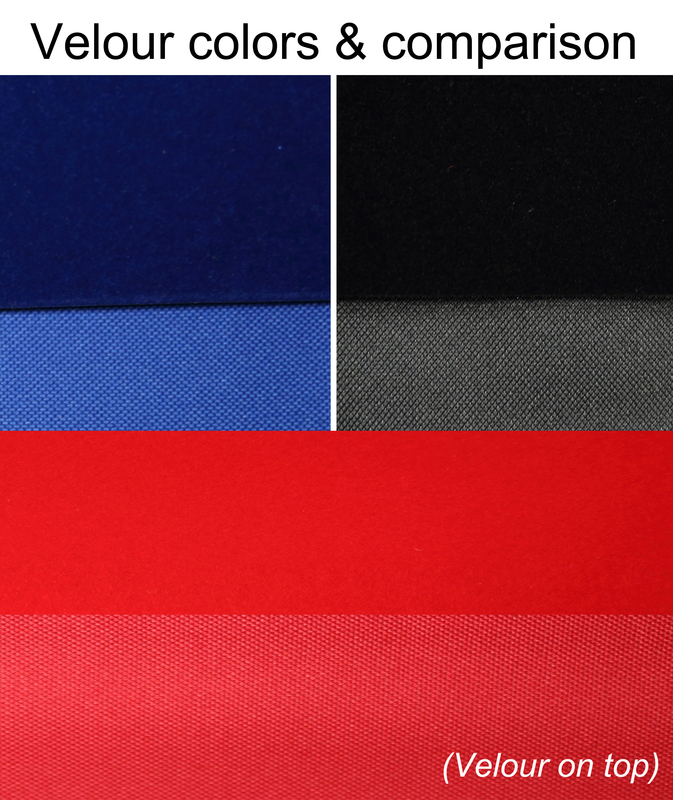 Special-order vinyl-backed velour in red, black and royal blue also available for additional charge, gives the rich look of velvet without the cost.